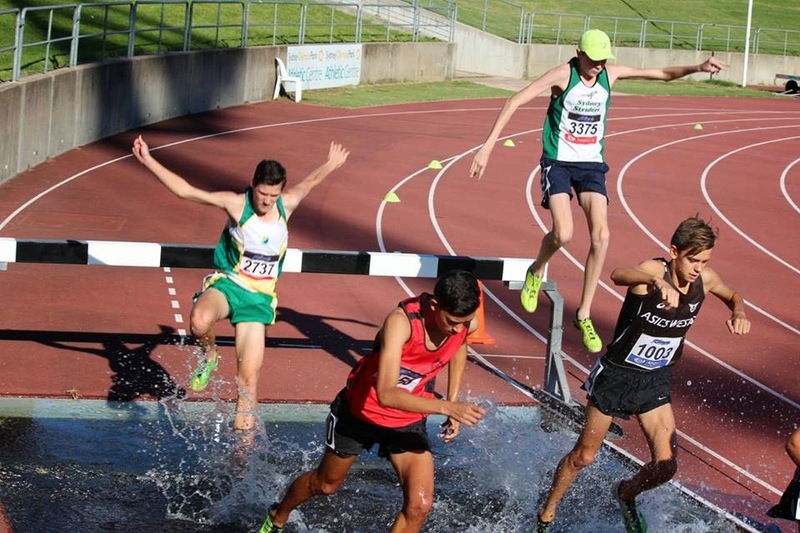 Under a blistering Sydney sun, which saw many officials searching for cover, the heat and weather were no setback. 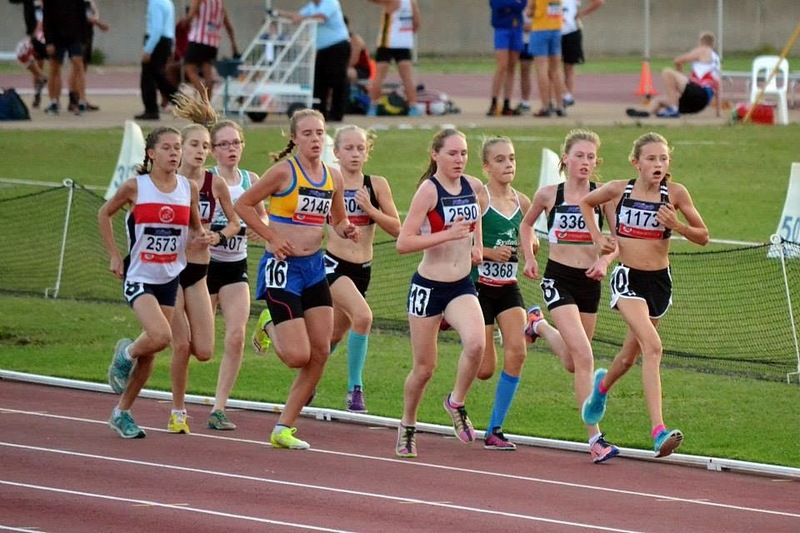 We had great participation numbers from the Junior Striders at the NSW Junior Championships. 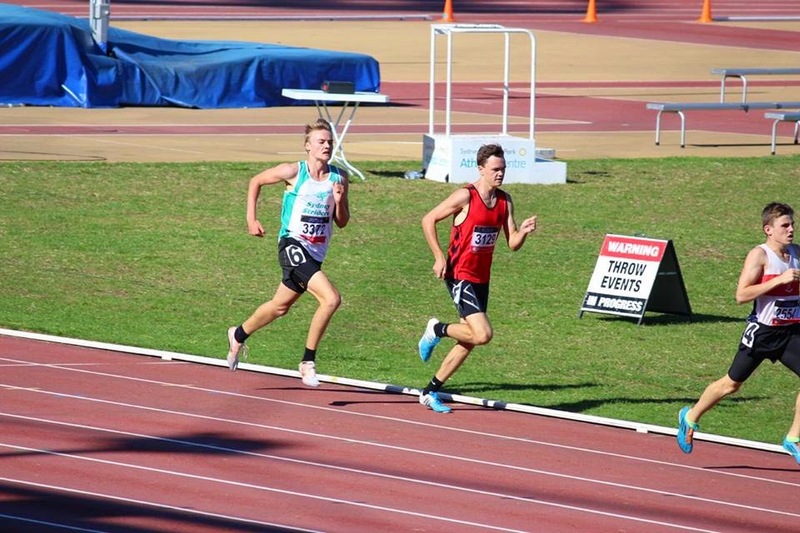 It was a strong turnout with 27 registered athletes, 19 boys and 8 girls, achieving fantastic results and personal bests. At final count there were 11 medals in total - 5 Gold, 5 Silver and 1 Bronze. Lining up with for the U15girls 3K run were Olivia Hogg, Sophie Gocher and Astrid Kingsmill. 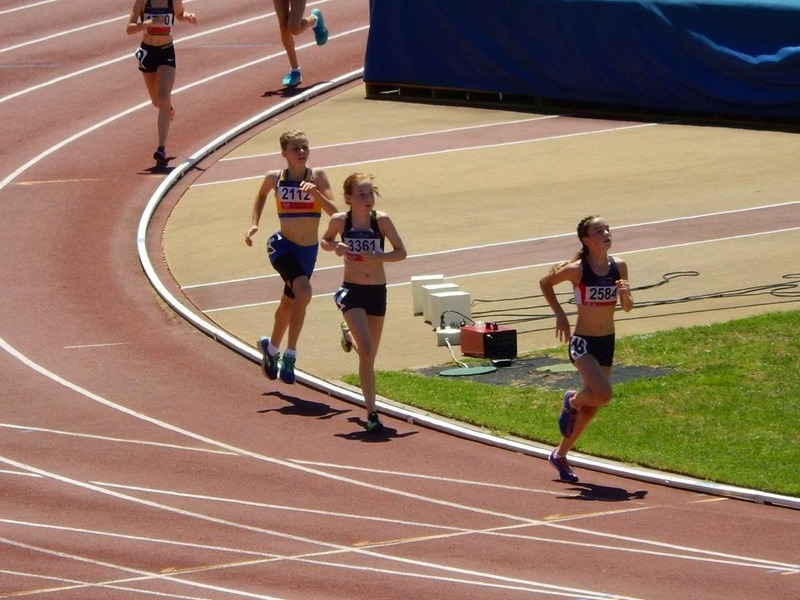 All girls got PBs, and Sophie had a great run coming 2nd, which she followed up with another Silver in her first 3000m Steeplechase. 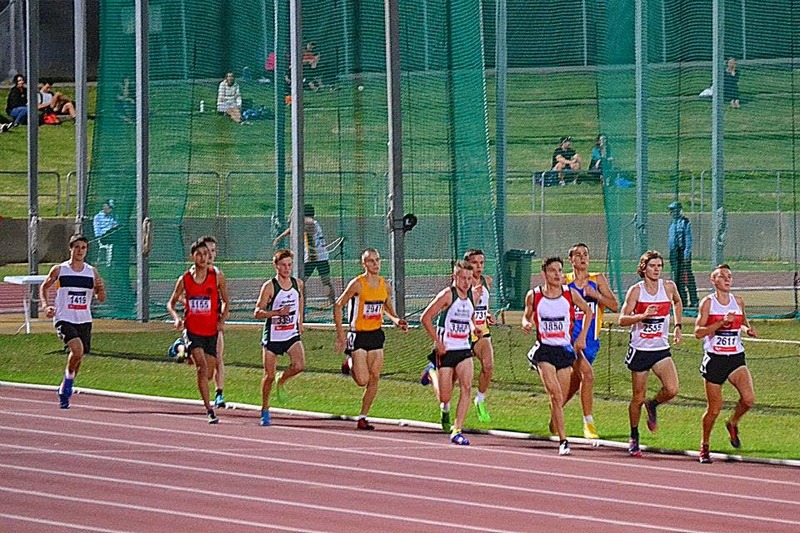 There was a strong turnout for the 800m 1500m, and 3000m races over the 3 days. 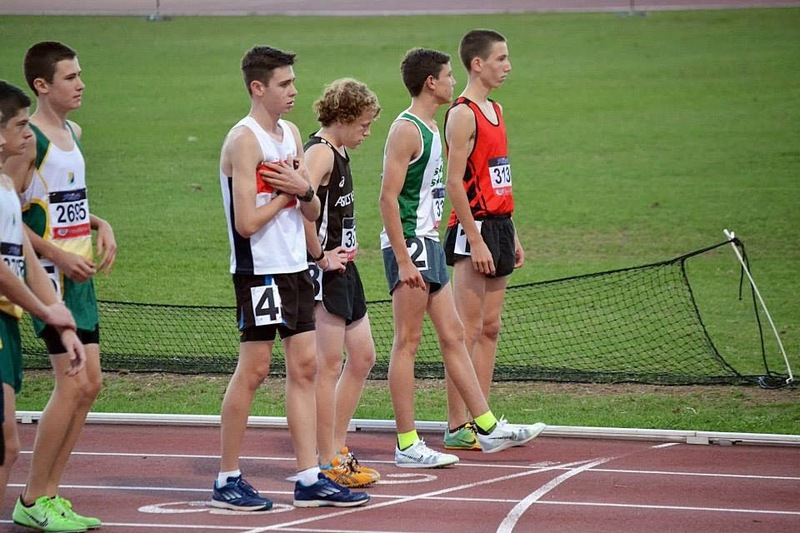 Particular mention to Josh Phillips who won Gold in both his U17 800m and 1500m races. 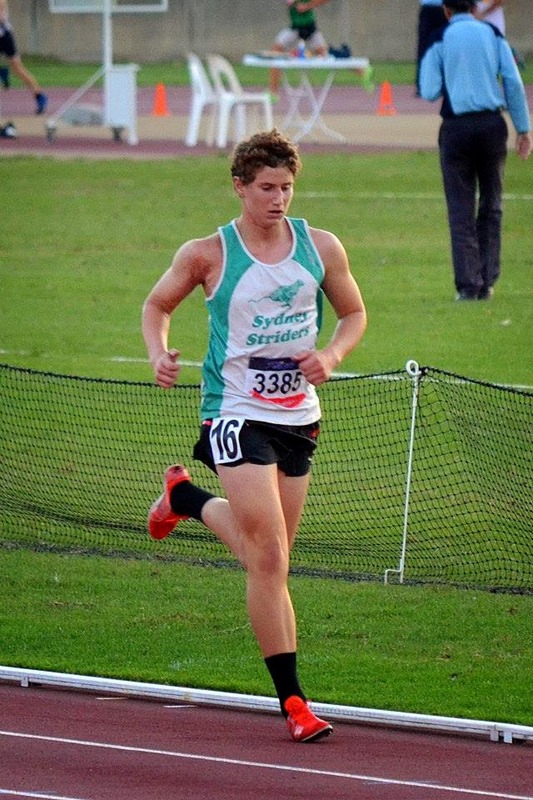 Josh achieved a time of 1.58:82 in the 800m, just off the club record of 1.58:42. 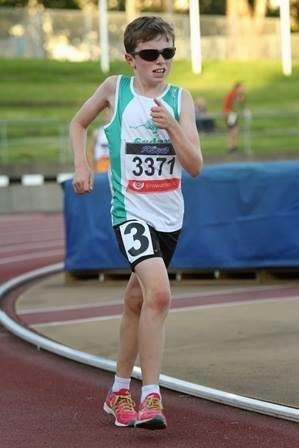 Bryn Lynch also had a fantastic result in his U16 800m and 1500 races, winning a Silver in both. 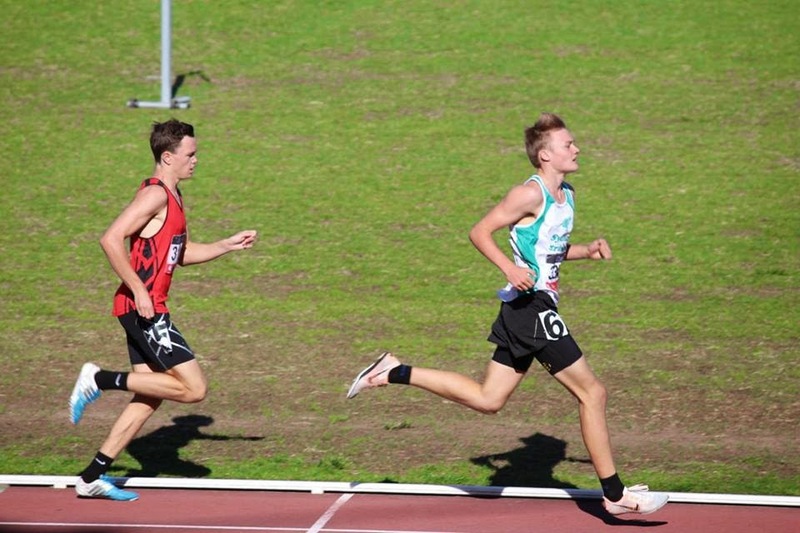 Keiran Tall and Harlan Mulherin running well in the U18 3000m. 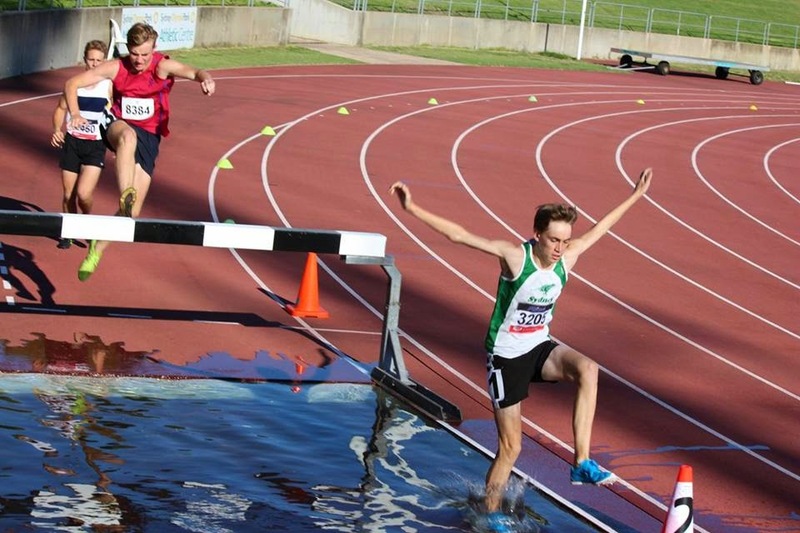 They came 4th and 9th respectively. 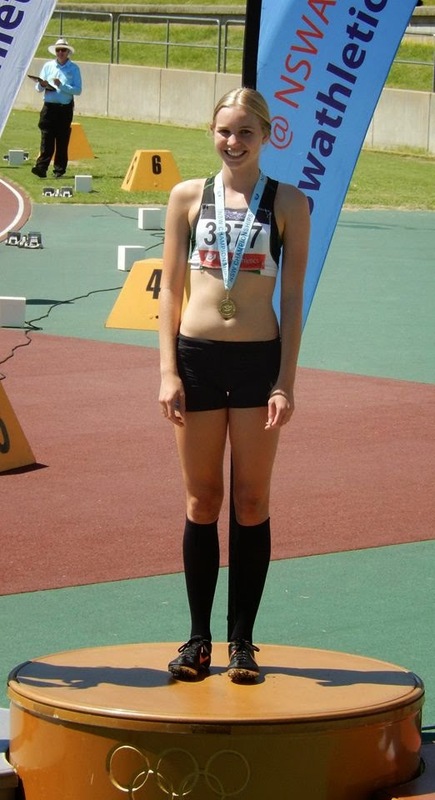 Another gold medal winner on the day was Tessa Constantine. 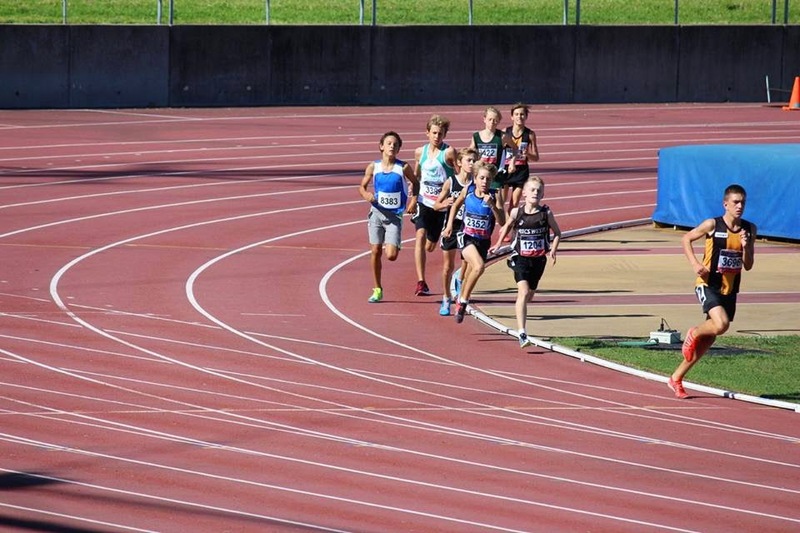 Tessa ran in both the U17 400m with a 4th place and a gold for the 400m Hurdles. Well done Tessa! 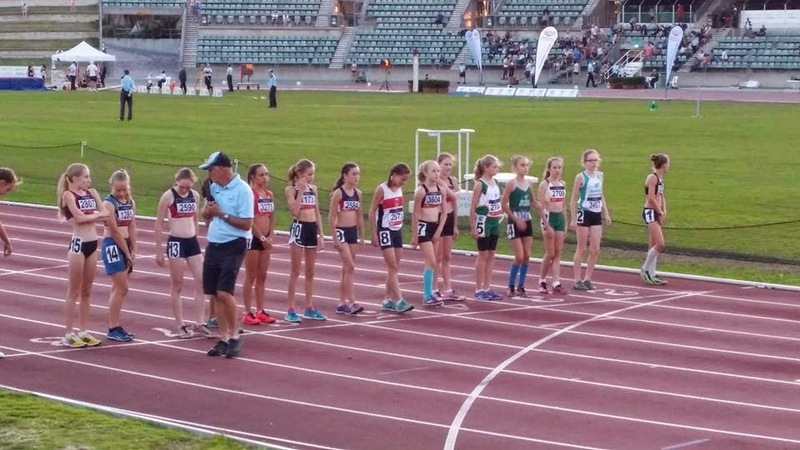 The youngest age group available was the U14, but it was great to see U12's Emily Gocher and Emma Mahon stepping out for fantastic run in 8th and 9th place respectively. 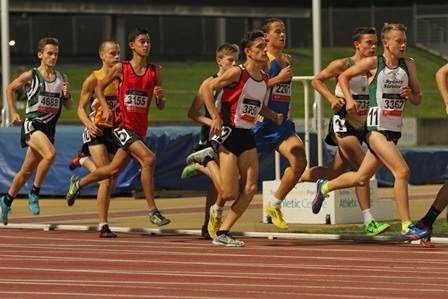 Congratulations to everyone that raced over the 3 days!